The balanced scorecard is a strategic planning and performance management framework that tracks financial and non-financial measures to determine an organization’s effectiveness and when corrective action is necessary. Organisations devote significant time, energy, human and financial resources to measuring their performance in achieving strategic objectives. But the sobering fact is that about 9 out of 10 organisations fail to implement their strategies. The Balanced Scorecard has emerged as a proven and effective tool to capture, describe, and translate organisations strategic goals, into meaningful objectives at corporate, divisional, and individual employee levels, thereby allowing for the strategies to be successfully implemented. 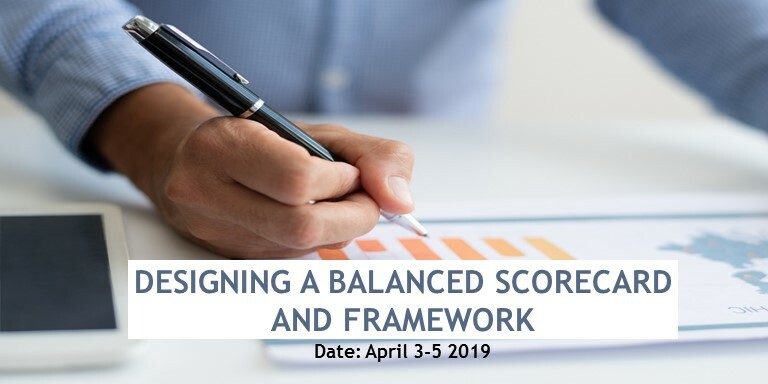 This course discusses how to develop Balanced Scorecard Performance system explores issues that organizations face in building and implementing scorecard systems and shares the lessons learnt. Over the three days of the course, you will cover all the key stages required to implement the Balanced Scorecard in your organisation. 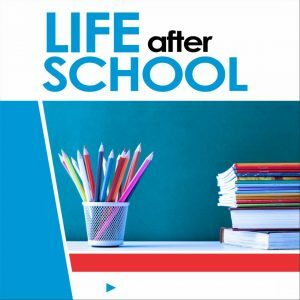 Our approach is a unique blend of lectures reinforced through the application of discussions, videos and real case reviews, and a performance scorecard toolkit. Participating organization will be assessed independently and help to develop necessary team skills and knowledge to implement a scorecard system in their organizations.